Located at the north end of the hotel property, the Gate House is a cozy stand alone Corporate Residence with a single spacious dwelling. Features large, comfortable living/bedroom with a king size bed and a pullout sofa, a flat panel TV with expanded cable and its own WiFi. A spacious dining area is just off the fully equipped kitchen. The Gate House also features a washer and dryer for guest laundry, and includes weekly housekeeping service... Fully furnished, stand-alone residence ideally suited for the extended stay of a corporate guest, or someone looking for a residential environment with the bells and whistles of a hotel.  Guests also enjoy full access to the amenities of the hotel including the Q Corner Cafe hot breakfast buffet, 24-hour Evergreen Fitness Center, Heated Outdoor Pool (in-season), and 24-hour Guest Service. Tell us about your needs! Submit an Extended Stay Inquiry.